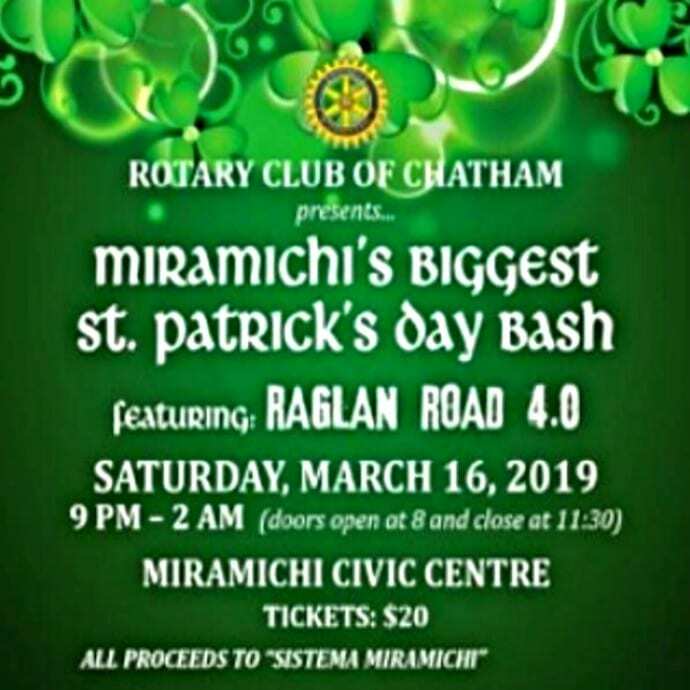 On Saturday, March 16th, 2019, come out from 9:00 pm to 2:00 am to the Miramichi Civic Centre, 487 King George Highway in Newcastle as the Rotary Club of Chatham presents “Miramichi’s Biggest Saint Patrick’s Day Bash” – “Raglan Road 4.0”. 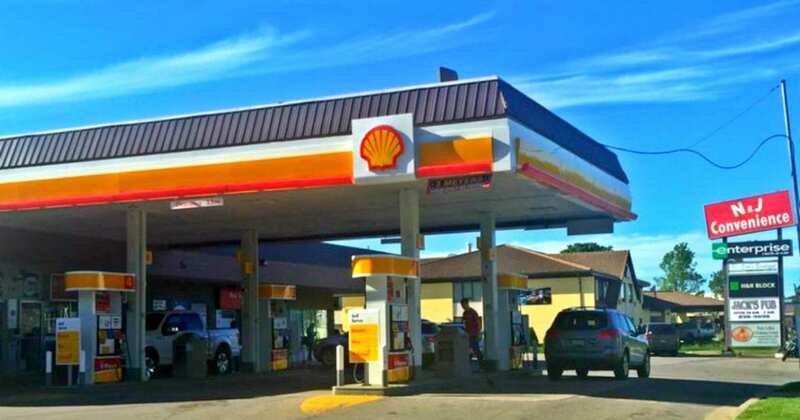 The doors will open at 8:00 pm and will close at 11:30 pm. 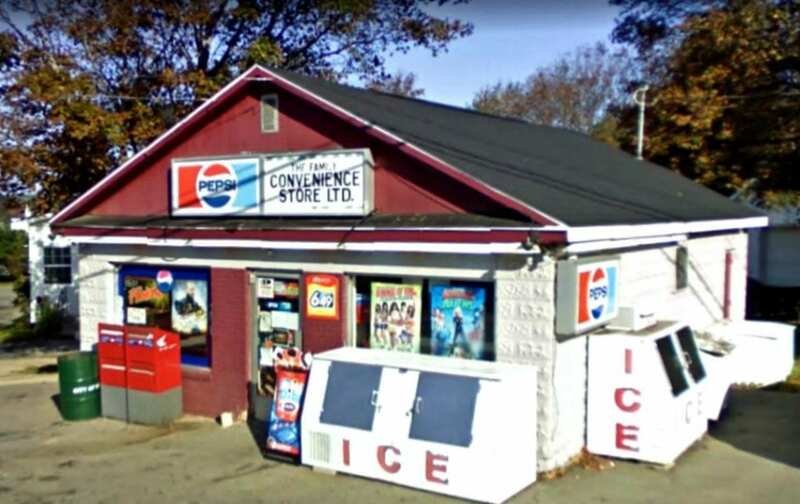 Tickets are $20.00 and sold in advance at the N & J Convenience, 447 King George Highway, in Newcastle and at the Family Convenience Ltd., 231 Wellington Street, in Chatham. 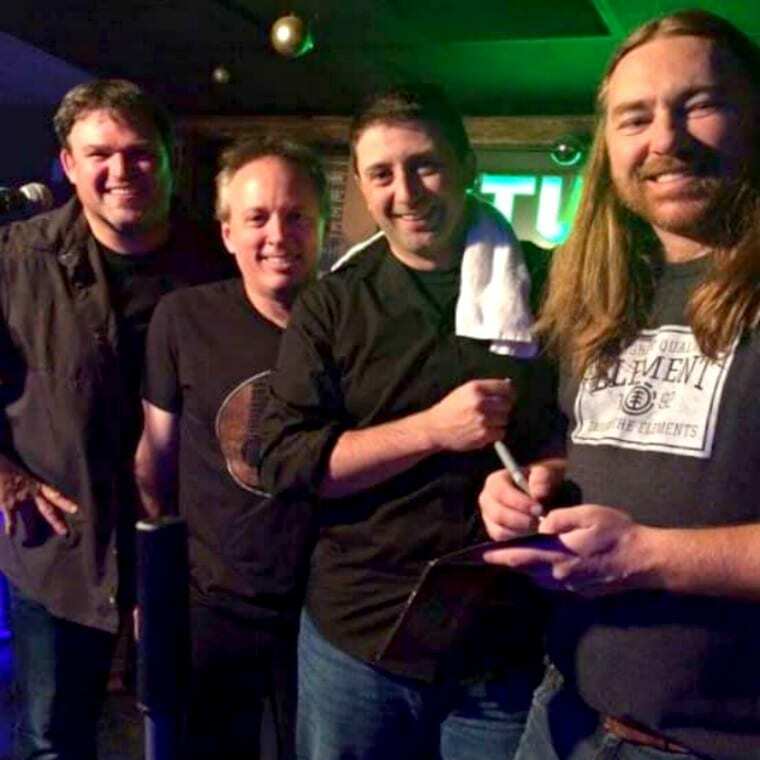 The proceeds of this event will go towards the Sistema Miramichi Program.